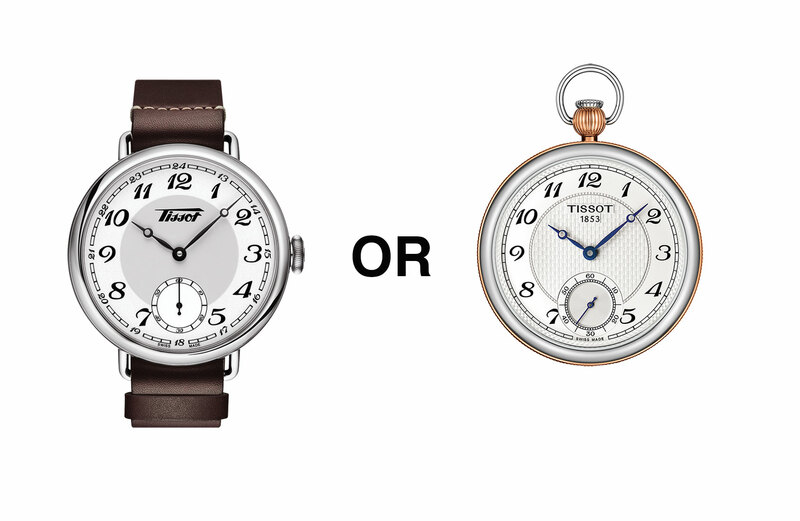 Tissot Heritage 1936 Vs Bridgeport Lepine Mechanical Pocket Watch – Who Wore It Best? Last week Andrew and I took part in a somewhat unusual, and entirely self-imposed, challenge. Andrew, typically a wearer of more modern timepieces tried the 45mm Heritage 1936 on for size and I gave my wrists a break entirely to properly experience the Bridgeport pocket watch. We were both outside our comfort zones, full of thoughts, feelings and even emotions. Luckily Ash was on hand to capture our pre-work ruminations on video. Fair warning though, I get all philosophical, even going so far as to question the nature of time. Wrist or pocket? Which Tissot will reign supreme?